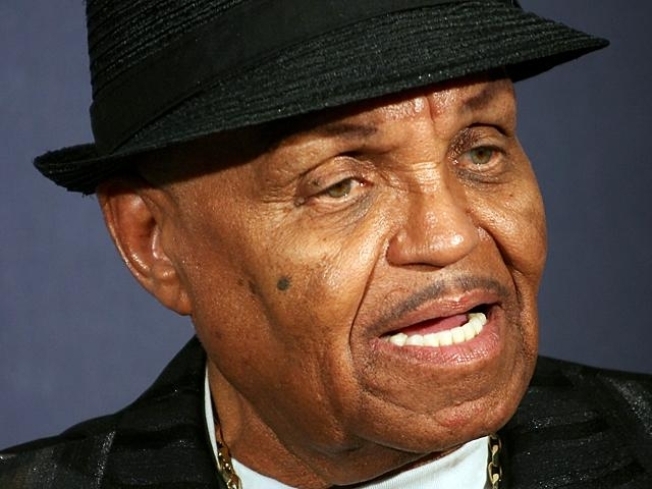 Joe Jackson is fighting the lawyers administering son Michael's estate. Michael Jackson's estate has opposed a bid by the late singer's father to receive a monthly allowance, saying it would take money away from the singer's young children. Attorneys for estate administrators John Branca and John McClain on Thursday filed papers opposing Joe Jackson's efforts to get more than $15,000 a month from his son's estate. The filing states Joe Jackson has failed to show that his superstar son supported him while he was alive. Jackson died June 25 in Los Angeles at age 50. The filings also note that the singer omitted his father as a beneficiary in his will and trust, and that any money paid to Joe Jackson would reduce the estate's assets available for Michael Jackson's mother and children. The children, Katherine Jackson and various unnamed charities are the only beneficiaries of Michael Jackson's estate. Katherine Jackson and the children are receiving more than $86,000 a month, and the administrators recently moved to increase the monthly stipends. The exact allowance amount has not been released. Joe Jackson filed for the monthly stipend in November, saying he had little income and relied on his son's help to survive. It will be up to a judge to decide whether Joe Jackson receives any money from the estate. A hearing on the petition is scheduled for Jan. 28. A former steelworker, Joe Jackson managed and trained his children and organized the Jackson 5. He has been married to Katherine Jackson for 50 years, but he lists his home in Las Vegas. She lives at a family home in the San Fernando Valley north of Los Angeles. He is seeking payment for expenses that include $1,200 a month on rent for his Las Vegas home; $2,500 to eat out; $1,000 on entertainment, gifts and vacations; $2,000 on air travel and $3,000 on hotels. His attorney, Brian Oxman, did not immediately return a phone message Friday.